As another calendar year slowly transitions into the next, I’d like to take a brief moment to thank each and every single one of you who supported the work of Foraging Pittsburgh, Wild Foodism, and Learn Your Land — all projects I currently manage. 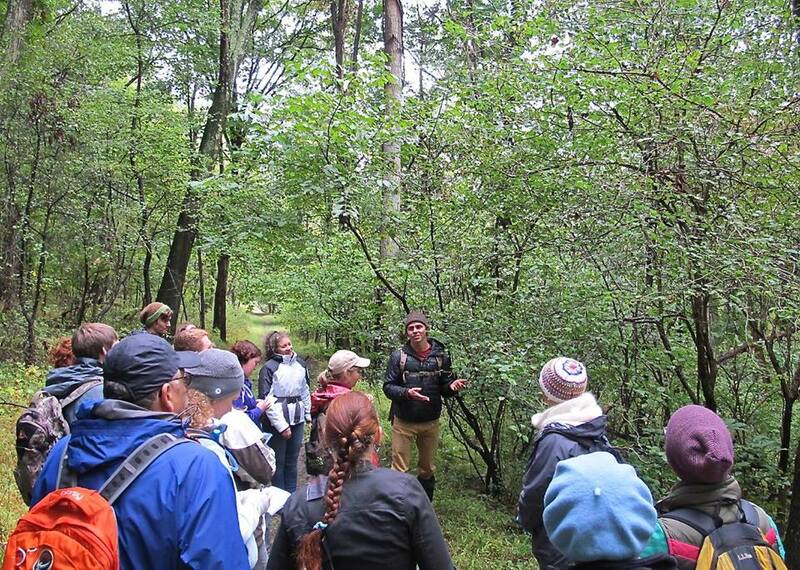 Countless individuals attended foraging walks I hosted throughout Western Pennsylvania, and I am grateful. We began in early spring with the wildflowers and edible plants, and finished in mid-autumn with acorn processing. 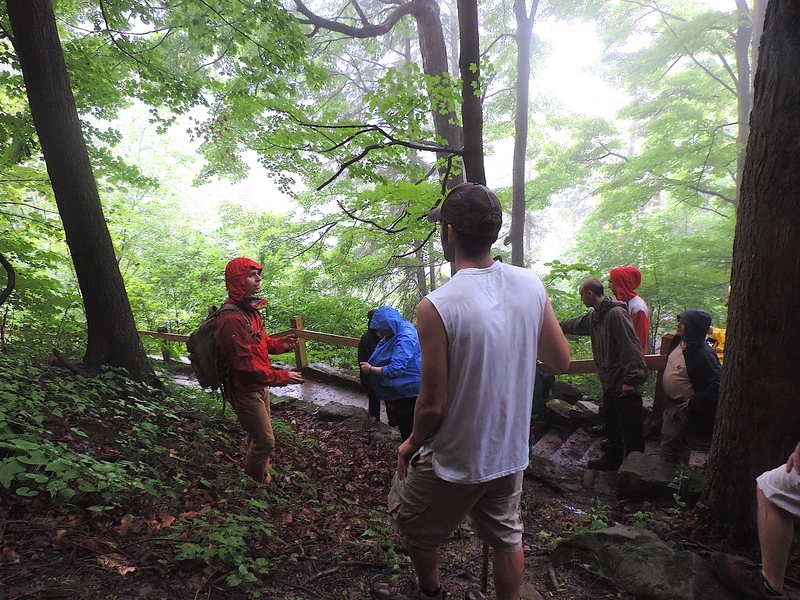 Additionally, it was a pleasure leading foraging events for Mt. Lebanon School District, University of Pittsburgh, Trowel and Error Garden Club of Sewickley, and many more organizations! As I reflect on this past year, I am continually amazed by the number of people interested in connecting with our land in this most intimate way. Foraging for wild plants and mushrooms is more than a hobby. Its purpose is not limited to providing nourishment for the body. Ultimately, eating wild species from our landscape ensures deep nourishment for the soul… a soul that has been longing for this reunion between ourselves and our land since the day we arrived on this planet. I am excited to witness the seeds we’ve planted this year blossom into the most rewarding lifestyle ever imagined — one that involves connection, appreciation, and freedom. 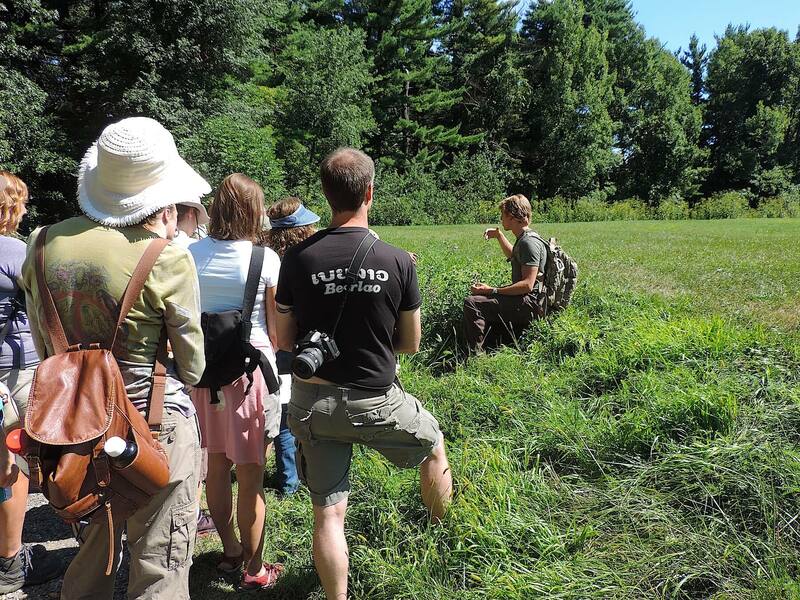 Stay tuned for the upcoming year’s foraging events. I’ve got many great programs in the works, and I’m excited to bring lots of new information forward! If you’re not signed up for the Foraging Pittsburgh email list to receive notifications for upcoming events, you can sign up here. Sure, there were no iPhones, shopping malls, or Sunday afternoon football games… and pop music had yet to hit the scene. A boring life some may say! Sure, these familiar tree nuts still blanket our yards, parks, and wooded areas today, though unless we’re taking them home to make snazzy Thanksgiving crafts, we leave the acorns alone. Plus, they’re all the latest buzz words: local, organic, sustainable, gluten-free, non-GMO… you get the point. 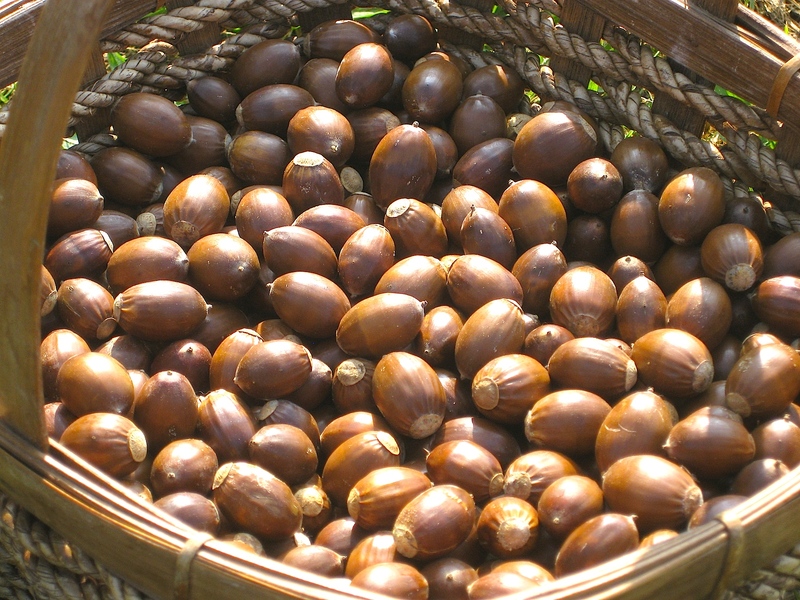 If you’re interested in learning how to properly process acorns, I invite you to join me for the upcoming Acorn Harvesting/Processing Class at North Park in Allegheny County (followed by an autumn foraging hike)! 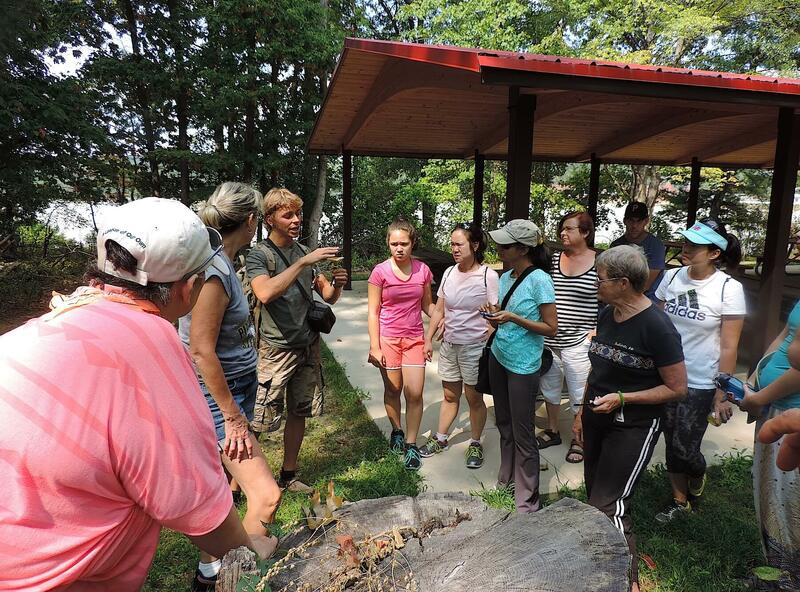 Additionally, during the second part of the program you will learn autumn plant identification, edible and medicinal uses of wild plants, medicine-making tips, and a whole lot more! Registration with payment in advance is required to secure your spot. Note: Space for this program is limited in order to maximize the learning environment. 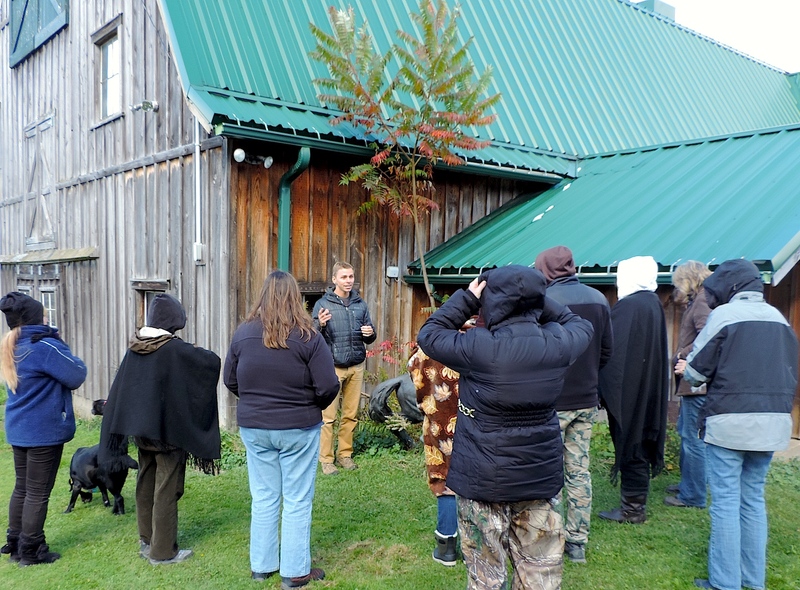 During the first part of the program, we discussed mushroom hunting basics, followed by medicinal mushroom identification and harvesting (with a focus on chaga, reishi, turkey tail, maitake, and birch polypore). We then explored the south ridge of the park in search of fresh fungal fruiting bodies. Even though it has been fairly dry, we found quite a few mushrooms worth discussing! A big thanks to everyone who attended, and to L.L. Bean Pittsburgh for hosting the event! We still have several weeks of prime mushroom hunting season ahead of us here in Pennsylvania… let’s make the most of it!